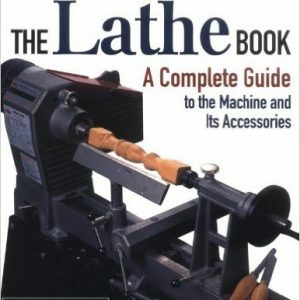 Here’s a complete course in the basic and correct techniques for mastering the lathe. 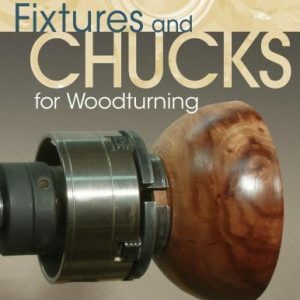 Learn to create beautifully shaped newels, balusters, and chair and table legs by using gouges and chisels on a lathe. 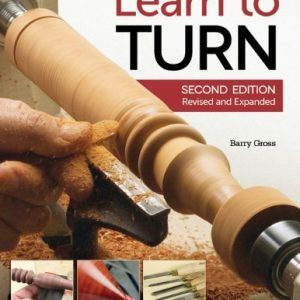 Each chapter takes on an essential aspect of woodturning–from types of lathes and accessories to sharpening, from turning between centers to faceplate turning, from copy turning to boring and routing. Special feature: Every chapter ends with a checklist summary to help you review what you’ve learned quickly and easily. 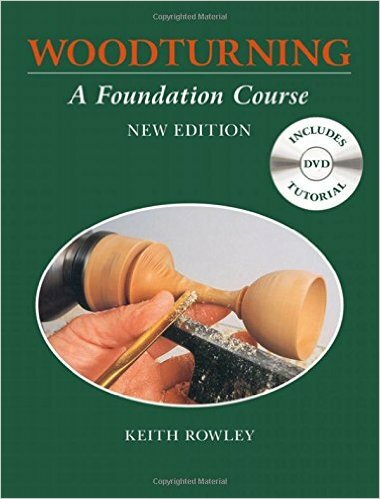 Internationally recognized as the definitive introduction to woodturning, this new edition is accompanied by a comprehensive DVD. 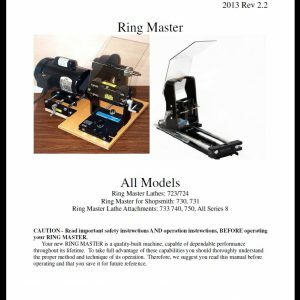 An ideal gift for a woodworking friend – or for yourself!